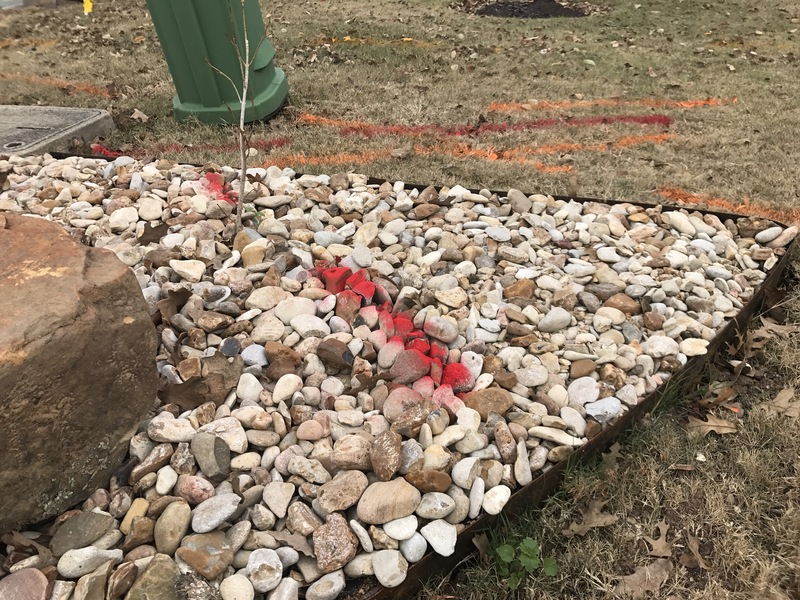 These red rocks will make my front yard look amazing when they have been scattered around and they catch the eye but I won’t know because I’m inside enjoying the Google Fiber. AT&T: sorry you had to find out this way but you have always known, really, haven’t you? Self: don’t be suprised if AT&T acquires you back just like when you left for Cingular.